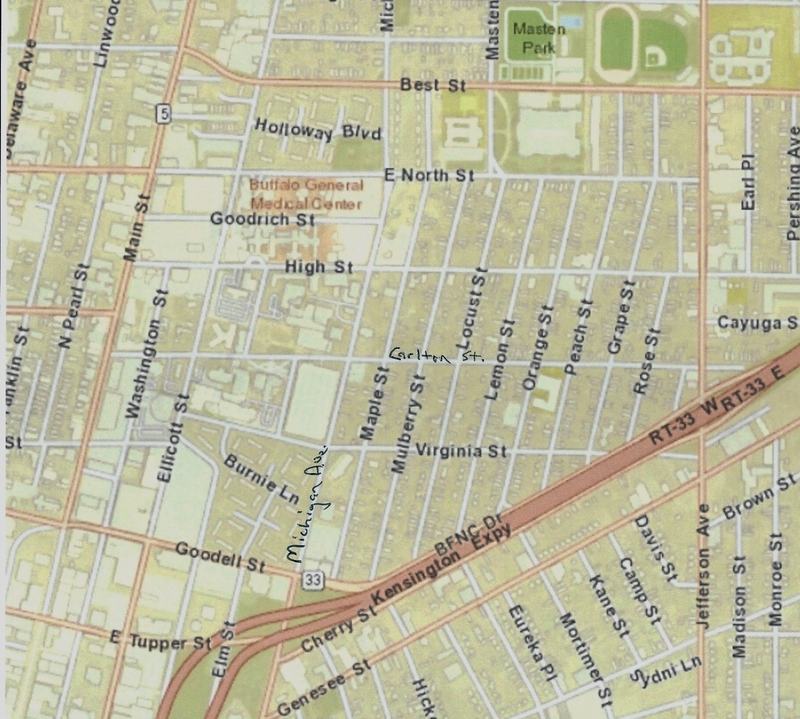 The so-called “people without means” who may find themselves displaced by the gentrification process are the nearly 2,000 residents of the historic “Fruit Belt” neighborhood – thirty-six (36) blocks of mostly quiet residential streets located directly east of the Buffalo Niagara Medical Campus [BNMC], extending roughly from High Street on the north, Jefferson Ave. to the east, the Kensington Expressway to the south, and Michigan Ave. on its western edge. 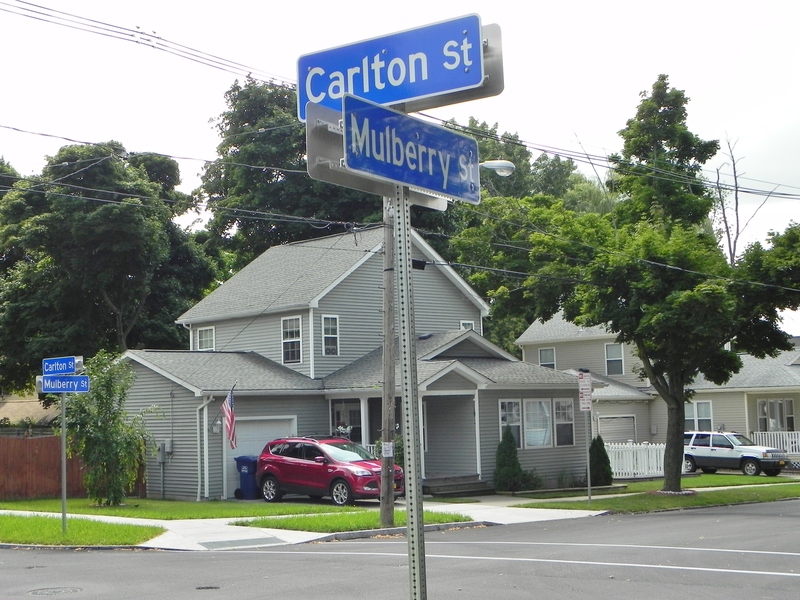 The tree-lined streets, with names such as Maple, Mulberry, Lemon and Grape, are home to a predominately African-American population with an average household income of around $23,000 a year – less than half of the Buffalo area as a whole. While approximately twenty percent (20%) of the Fruit Belt’s residential units are vacant, more than forty-percent of the occupied units are lived in by the property’s owner. And the pride of ownership is readily apparent when walking passed a mixture of century-old and recently constructed houses. No doubt, where market forces are allowed unfettered rein, the displacement of poor and working-class people from their neighborhoods is quite inevitable. 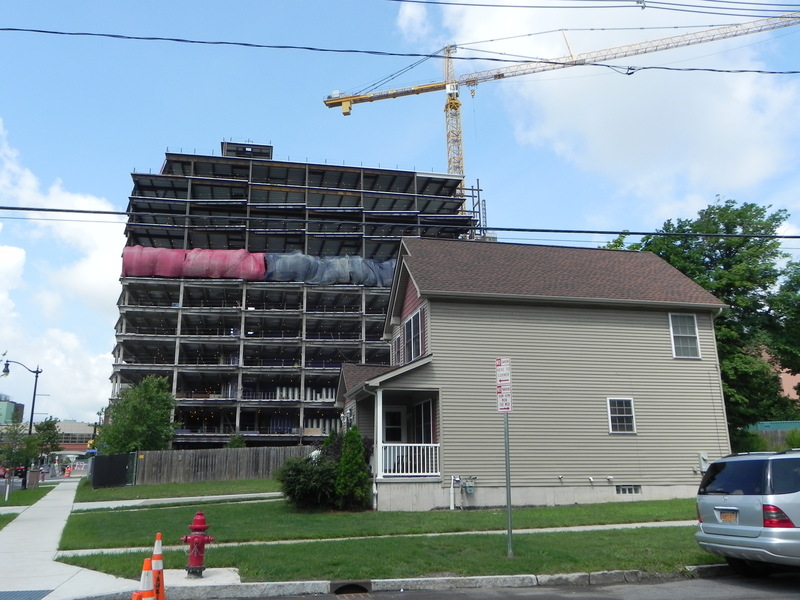 After all, we can hardly expect “the big three” developers who have been “reaping many of the benefits” of the BNMC’s establishment and growth – Paul Ciminelli, Carl Paladino, and Carl Montante Sr. – to unilaterally and voluntarily take steps to prevent displacement of the long-time residents of the Fruit Belt if – in doing so – the bottom-line is adversely affected. 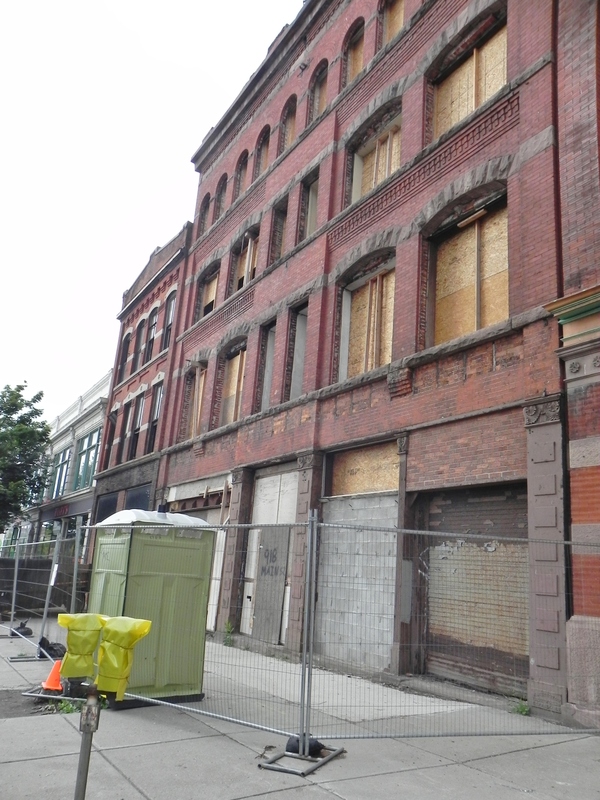 But what excuse do Buffalo’s elected officials and bureaucrats have for their failure – for more than a decade – to take steps to prevent the inequities and personal burdens that will accompany gentrification of the neighborhood adjoining the ever-growing medical campus? 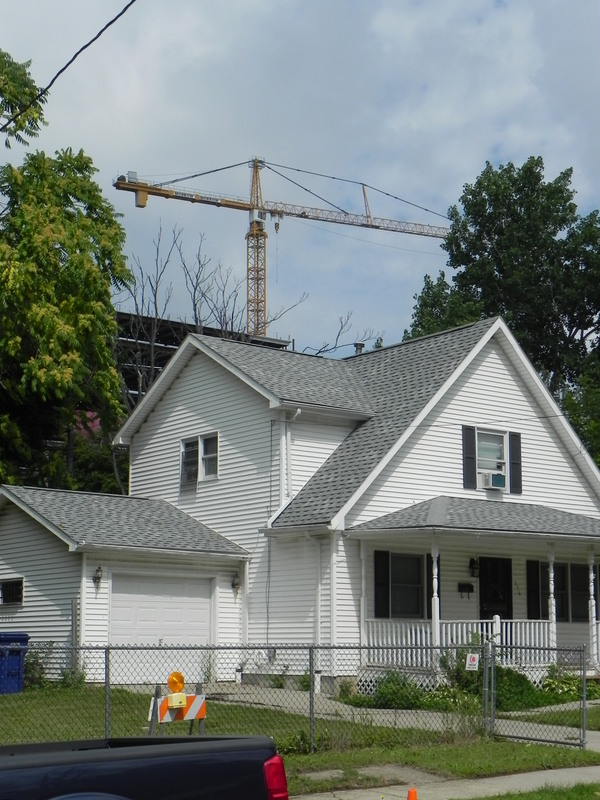 Why wasn’t a sense of decency and compassion sufficient motivation to compel the City’s politicians to seek effective mechanisms to buffer and protect Fruit Belt homeowners and tenants from the radiating effects of the BNMC expansion? Why didn’t the obligation to comply with the law, more specifically, with SEQRA, New York’s State Environmental Quality Review Act, lead to meaningful action? I don’t have answers. But I do know that SEQRA requires every local and state agency asked to approve or help finance a construction project to consider potential adverse impacts that might result from that project. Not only should there have been an objective and thorough assessment of the adverse environmental impacts likely to occur as a result of the medical campus growth and expansion, SEQRA placed an obligation on the involved agencies to avoid or reduce the identified adverse impacts “to the maximum extent practicable,” and to incorporate practicable mitigation measures as conditions to any approval or financing of a project. In short, the environmental review mandated by SEQRA placed an obligation on city and state officials to protect Fruit Belt residents from the adverse effects of gentrification. In effect, SEQRA provided a mechanism to objectively gather pertinent data, and to incorporate enforceable mitigation measures that would help ensure that expansion of the medical campus would, first and foremost, “do no harm” to the residents of the nearby Fruit Belt neighborhood. It is important to note that SEQRA requires that consideration of environmental factors occur “at the earliest possible time” in the planning and decision-making process. [6 NYCRR 617.1(c)] In the context of the medical campus, an objective assessment and identification of potential adverse impacts on “existing patterns of population concentration, distribution, or growth, and existing community or neighborhood character” should have been conducted a decade or more ago, at a time when substantial flexibility existed in the planning process. 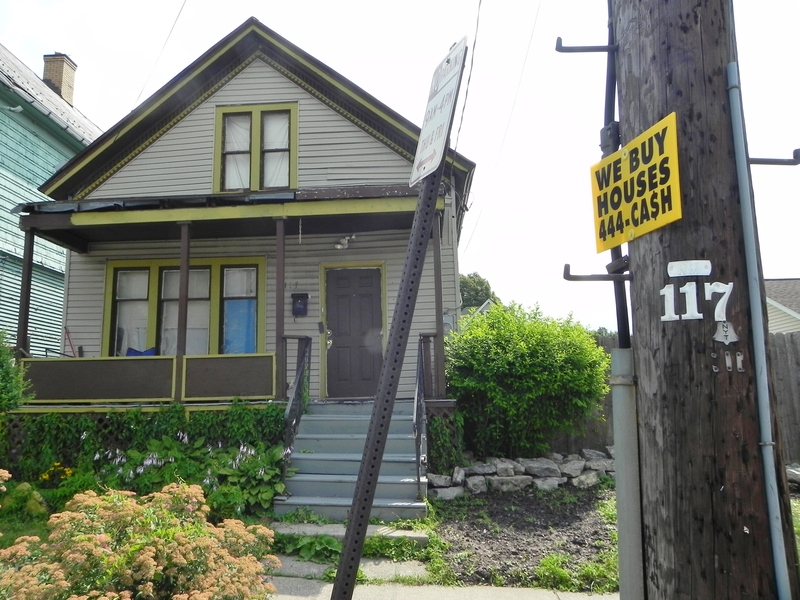 In failing to do so, Buffalo’s leaders – political, business, and institutional – ignored their legal obligation to protect the Fruit Belt neighborhood and the people who reside there. The lateness of the BNMC’s call for a Generic Environmental Impact Statement – underscored by the update’s observation that by 2013, “over 2.3 million square feet of new construction and renovated space will have taken place since the campus first emerged” – made a prompt and committed effort by City officials and all involved stakeholders imperative. 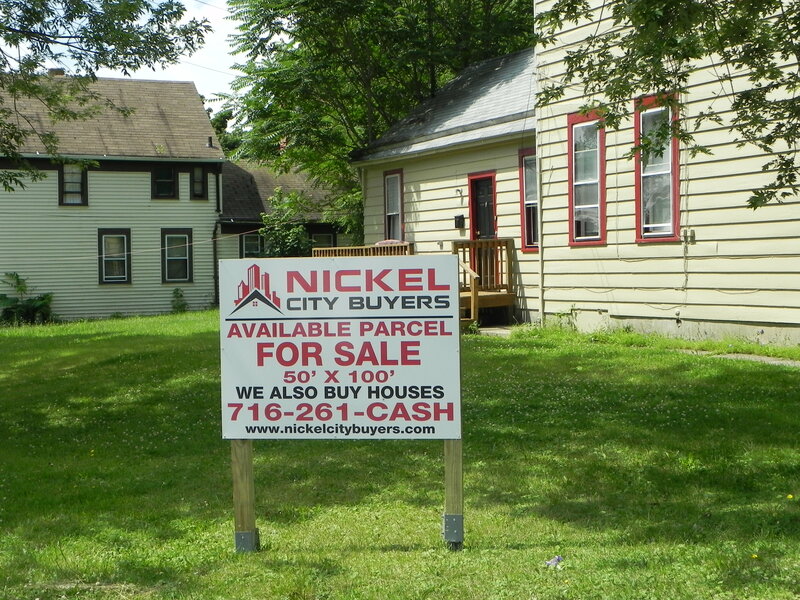 Despite that fact, Buffalo’s leaders have once again failed to protect the Fruit Belt neighborhood and its residents. 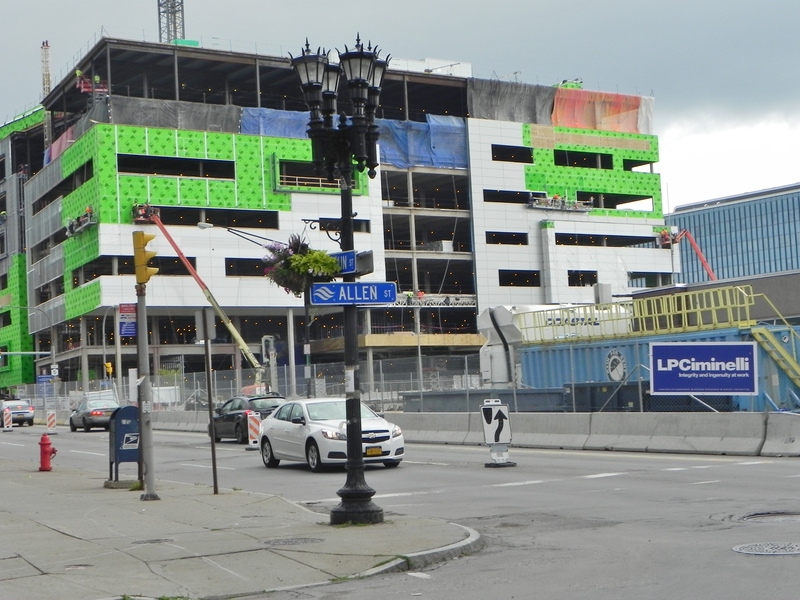 Forty-four months after the December 2010 Master Plan Update was adopted by the BNMC Board of Directors, there is no evidence that the proposed GEIS review process was ever commenced – much less diligently pursued – by the City of Buffalo. This failure to act occurred even though the BNMC Board of Directors includes Buffalo Mayor Byron W. Brown and the President of the City’s Common Council (at the time of the master plan update, Richard Fontana). 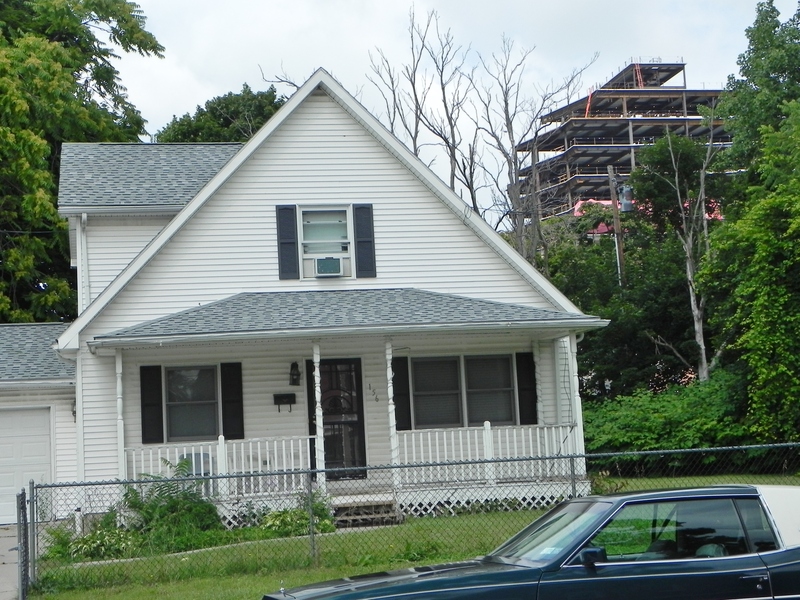 It is time for Western New York’s leaders – local and state officials, the business community, and the institutions comprising the Buffalo Niagara Medical Campus – to put into place effective and enforceable safeguards that will preserve the character of the Fruit Belt neighborhood and prevent the displacement of its residents. The law – and common decency – demand no less. 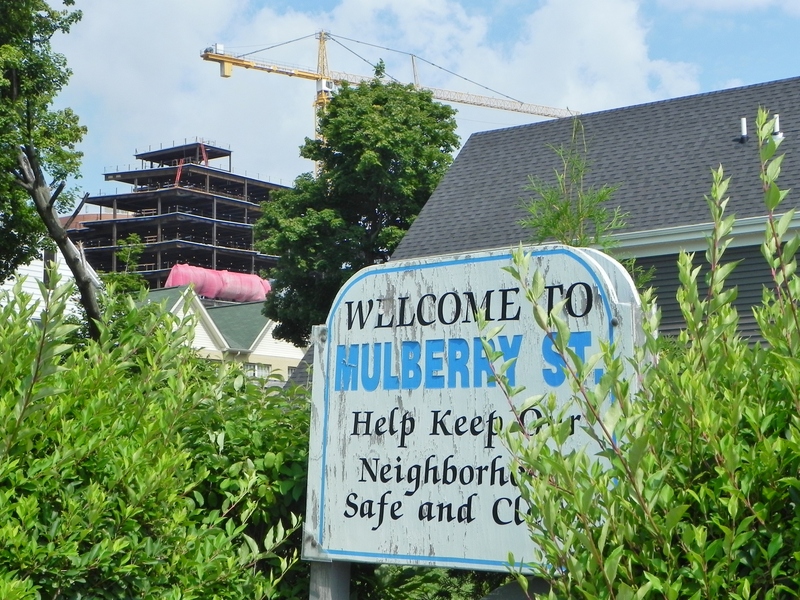 If the goal is to keep residents from selling their property at a much higher value than it was worth prior to development, because they are so grounded in the community of the neighborhood, the best way to accomplish this would be to develop the skill-sets required for all these new jobs blessing our area for the first time in two generations. That way, more homeowners could display their pride in home maintenance, while affording the supposedly higher property taxes (which most would be entirely exempt from even if their property values doubled without improvements). Let’s see what educational programs might be available and start there. Keeping a high concentration of families making half the average income in what is already a low income city seems like the worst-case scenario. Raise the incomes of all those who would like to stay, and put a nice chunk of change in the pocket of those who voluntarily sell. –	Many of the current residents are older and not likely to benefit from a training or development program. –	Much of what has made the Fruit Belt neighborhood a livable community will be gone before training/development programs will take hold. 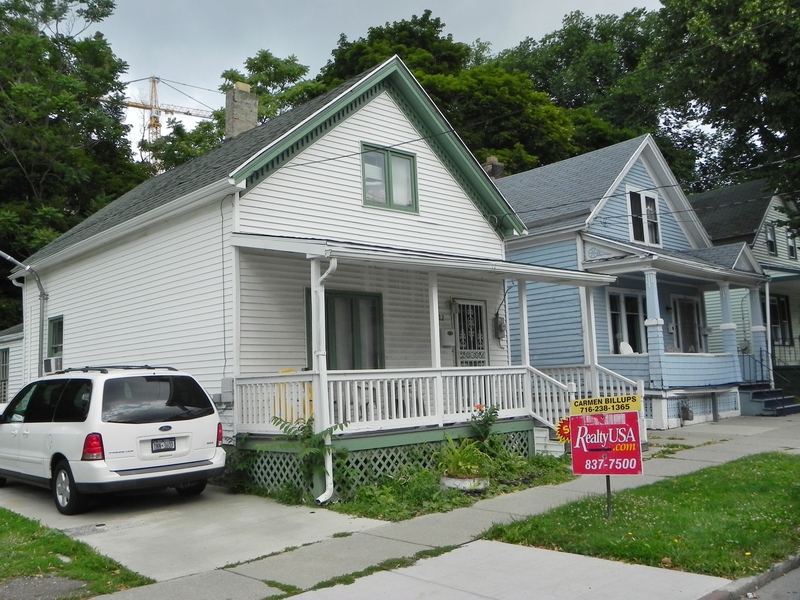 –	From what I can see, most of the owner-occupied houses already reflect the owner’s “pride” in her/his neighborhood. I’d love to learn about the mechanism or program that would insulate current homeowners from property tax increase. It is not an area I’m familiar with. I’m no tax expert so I may be mistaken on this, but the only activity that will increase taxes on the homeowners is if the city reassesses the value of those properties. I’ve heard there are already discussions to freeze assessments in the area. The seniors you’re referring to are eligible for Enhanced STAR, which exempts them for up to $63,300 of their home value. I personally think reverse mortgages are mostly a scam, but these seniors could feasibly boost their incomes with higher assessments if they aren’t passing along the homes to their children someday. And if they are, all the better for their children! When you speak of what has made the Fruit Belt neighborhood a livable community, what do you think that is? And why will it be disappearing? (Not meant to read as a challenging question, I’d like to better understand what all is involved and what is at risk). Just as Canisius and Sisters Hospital didn’t result in displacement, I don’t believe there will be a mass exodus from the Fruit Belt in the immediate. Things do change. 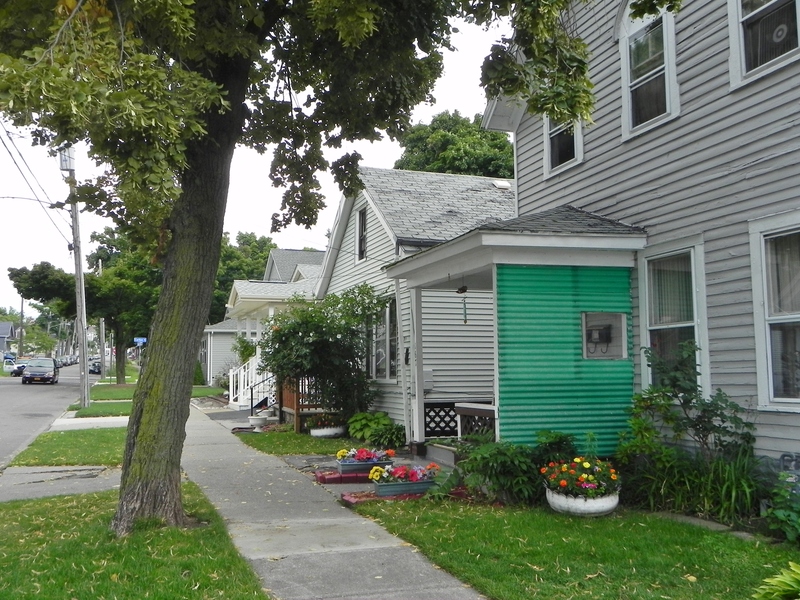 I’m hopeful that all neighborhoods in Buffalo change based on their increased desirability. It’s unfortunate that so many have historically declined due to a vacuum left by those “fleeing” for greener pastures.